Essay Fiesta alum Kelsie Huff has been producing a monthly all-female stand-up show at The Book Cellar for some time now. 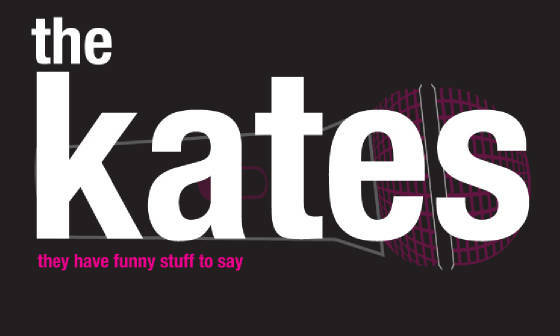 The successful showcase is called The Kates, and features some of the top comedy talent in Chicago. The show is always the last Saturday of the month at 7 p.m.
Just today, The Kates have announced that they are now going to be adding a second monthly show to their line-up. This second installment, which will also be at The Book Cellar, will be on the second Friday of the month at 8 p.m.
We encourage you to drop by a Kates show sometime. Tell them Essay Fiesta sent you. « Chicago Book Stores: Which One’s Your Favorite?